Green Harmony Home is a green design/consulting/construction International business committed to design green passive solar homes which are cost-effective and energy-efficient. We focus on occupant comfort, less home maintenance, healthy home air quality, design aesthetics, and market value in applying conservation to our clients homes. 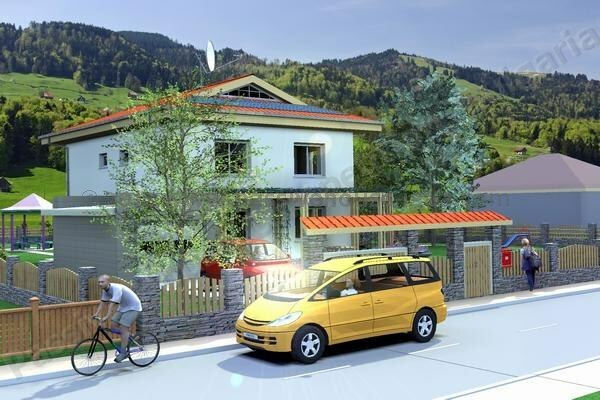 Applying Passive House Standard in calculations and design, selecting the efficient construction elements and energy conservation equipment that truly saves our clients’ money, Green Harmony Home design a superior, sustainable Green Passive Solar Home that meets our clients’ individual values and needs.